Fire Arms / Gun Store Insurance provides Liability & Property coverage to Gun Stores, Ranges, Show Dealers, Instructors, Gunsmiths, and Manufacturers & Distributors. Some other important industry coverages that will need to be considered are third party medical, and professional liability insurance. First and foremost, it will be required by certain municipalities and vendors that you have contracts with. The main concern will be the Liability aspect, but these policies also will come with property and loss of business income coverage. If you have a Federal Firearms license you will need to purchase this insurance as well. 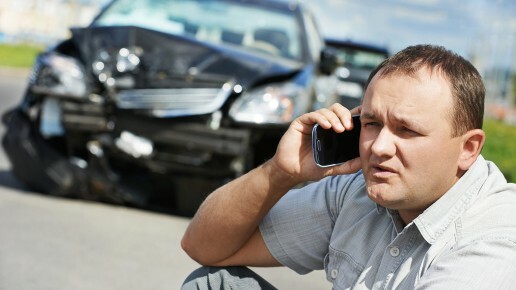 This really depends on the insurance carrier you are working with. Some carriers will offer you a quote, but they will not have expanded liability insurance coverage, or professional liability insurance included. We recommend that you work with a carrier that is endorsed by the NRA, or other Firearms trade associations, and the policy includes third party medical, professional liability, loss of business income, and Defense coverage relating to ATF proceedings. This will depend on your business type, security of the facility, daily safety measures implemented, and licensing history. However, the cost could be quite low considering the industry type. Most smaller retail stores have a minimum premium of $1250, which would provide Liability and Business Property coverage. We suggest purchasing this coverage from a local insurance agent that has access to a carrier that is endorsed by the NRA. These policies will have broader coverage, and cheaper premiums. These carriers also specialize in Fire Arms Insurance, which provides industry-specific knowledge crucial to any potential claims situation. This will protect you from any false or warranted breach of professional duty. For example, someone sues you for selling a firearm to someone that committed a crime with it. This will protect you from any false or warranted lawsuit brought on by the ATF. The cost of legal defense will be subject to your policy limits.